S&P Dow Jones Indices will reshuffle stocks in September to reflect the revised structure of the Global Industry Classification Standard (GICS®) in its indices. The move will see telecommunication services replaced by a new sector called communication services. Its constituents will transfer from telecommunication, information technology (IT), and consumer discretionary. 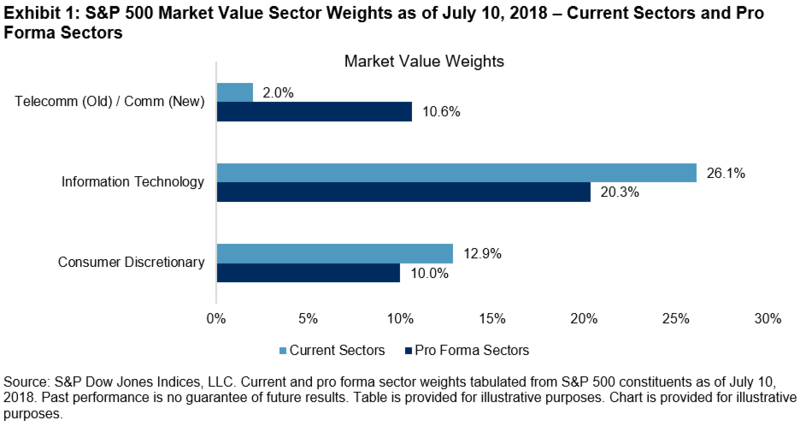 Exhibit 1 shows affected S&P 500® sector weights as of July 10, 2018. Pro forma sector weights represent the index on July 10, 2018, as if communication services was in effect at that time. 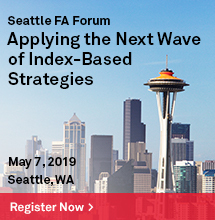 After September 2018, S&P 500 sectors should be more evenly distributed by index weight than they now are. Pro forma IT would lose almost 6% of its index weight, consumer discretionary almost 3%, and communication services would gain the difference. The performance of headline cap-weighted benchmarks like the S&P 500 will not be affected by the GICS change. 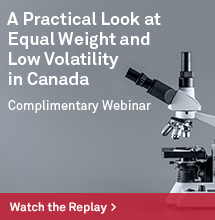 However, changes will occur in performance of affected sectors, stock contribution to sector returns, sector contribution to benchmark returns, and traditional performance attribution. 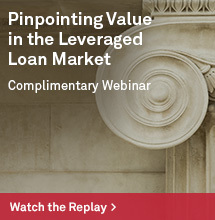 In turn, assessments of active managers’ value creation/destruction may be affected. To show a hypothetical impact of the GICS change on stock contributions to sector returns, Exhibit 2 provides data from the S&P 500 Information Technology sector for the one-year period from July 31, 2017 through July 31, 2018. Including reinvestment of dividends, the S&P 500 IT Sector returned 28.48%, Apple (AAPL) stock returned 29.95%, and Microsoft (MSFT) returned 48.76%. 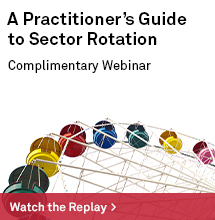 What are the mechanics behind pro forma changes in sector performance and stock contributions? With the departure of names like Alphabet (GOOG; GOOGL), Facebook (FB), and others, the IT sector will lose weight in the S&P 500. However, within the IT sector remaining stocks will be up-weighted to compensate for those departures. All else equal, returns of large stocks like Apple (AAPL) and Microsoft (MSFT) will therefore have even more impact on sector performance. 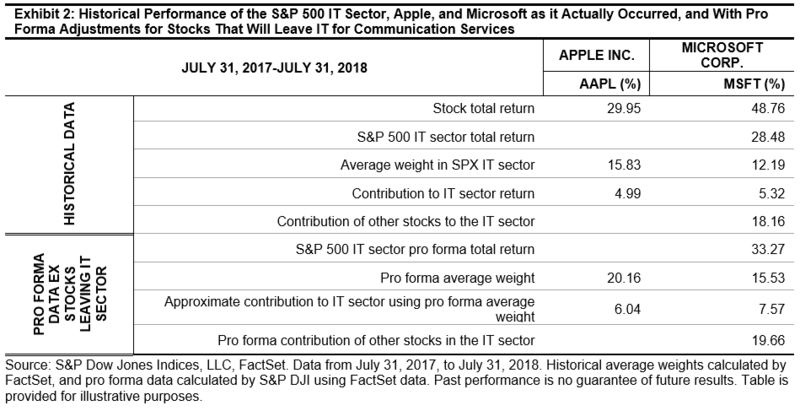 On a pro forma basis, Apple’s and Microsoft’s strong returns for the one-year period ending July 2018 would have combined with their larger weights within IT to help pull up the overall return of the sector to 33.27%—an even higher bar for active technology stock pickers! Of course, circumstances in every period are different and the opposite could have been true. Structural updates to GICS, such as the addition of the real estate sector several years ago, and the upcoming shift to communication services, are evidence that GICS is a dynamic framework seeking to reflect economic evidence and trends. Stakeholders utilizing sector-based performance contribution and/or attribution analysis should be aware of these changes and the potential effects they can have on their analyses.